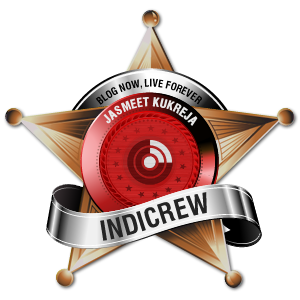 WandersandWords: Showstopper – Shoppers Stop! The perfect look is not merely what you wear but how you carry yourself and walk does matter a lot. I have always opt is to be look simple and elegant whether it is personal or professional parties. My choice is always to be toned apparent and vigorous. I have my own iconic style and I truly believe to follow the same rather being a cookie-cutter. Women are verily freakish for shopping and I do not mind saying that shopping makes me happy too. It was old time If I have to shop from my top favorite brands I need to go and start snooping around in the different shops but now I can visit one single showroom which would have varieties, multi brands, accessories, handbags, footwear’s, cosmetics, jewellery, sunglasses, home appliances, and everything you can think of you can get it there and this named Shoppers Stop! This has actually made our life easier specially for women who are always puzzled what to buy or what to not because everything in front of her eyes seems oh gosh! I do not have this, i wish if I could add this in my wardrobe. 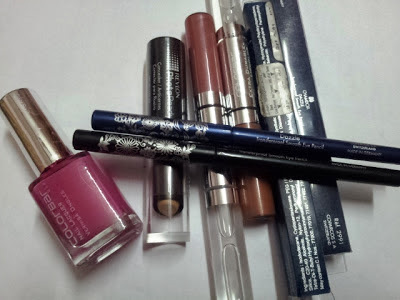 I am not a makeup type of girlie but recently I have start experimenting with looks, using few cosmetics, accessories that I have not used before and thanks to shoppers stop that always attracts me to buy something new to try on. My Collection - Thanks Shoppers Stop! My first choice is always Salwar suit to look ravishing in festive season. 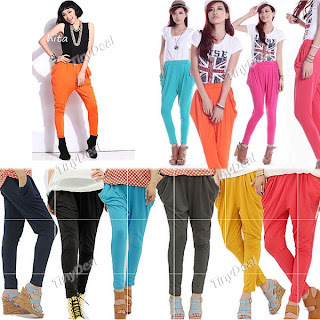 Haute Curry and Harem Pants. 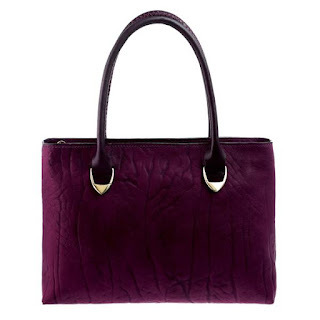 Hi-Design bags are professional and coated with leather material. I prefer this mostly and the color of my chosen bag was suitably going with my harem pant. I have bountiful collections of Zaveri Pearl and I loved wearing with every dress because I am not a Jhumka wearing type of girl. 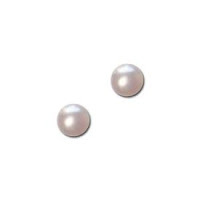 I like to wear small pearl earrings and Zaveri pearl I consider the best choice. Before I go to make my eyes dazzling it is necessary to remove the under eye black area so that your eyes looks more appealing. 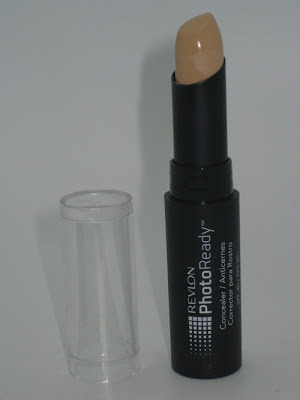 I found Revlon concealer has solid pigmented formula to hide dark circles. I have a whitish complexion so I preferred to match my under eye color with my skin. 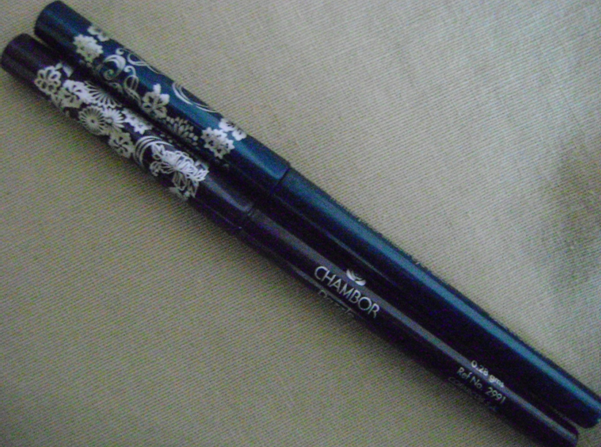 I feel blessed in regards to my big eyes but this eye pencil makes my eyes more dazzling and appealing. Black and Blue one is in top of my wish list. Dazzling Eyes i consider the perfect look either festive or casual! 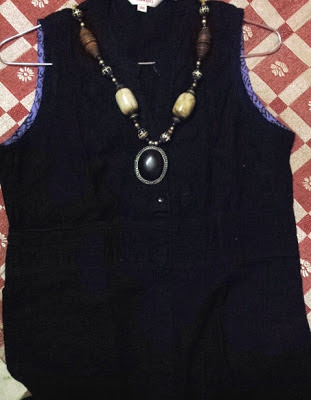 This article is written for a contest Shoppers Top Perfect Look! Nice combination of makeup and apparel. You're looking pretty in the get-up. Wish you luck for the contest. I simply loved the necklace! 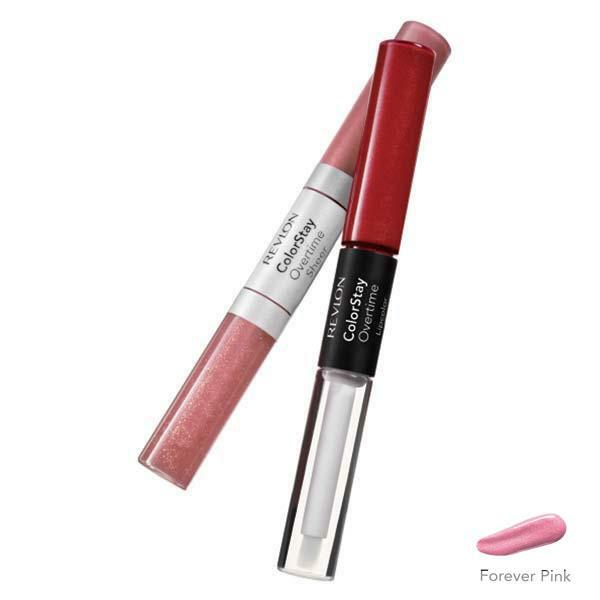 It really gave you a funky and stylish look! Lovely!! Really love the look - especially what you've done with your eyes!! All the best. PS: You look beautiful in the snap!